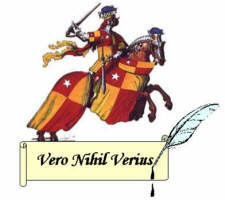 After assuming the presidency of the Club for the second time in 1972, he spent an additional year of investigation before finally becoming “convinced beyond any doubt” that Edward de Vere the seventeenth Earl of Oxford had written the great works. 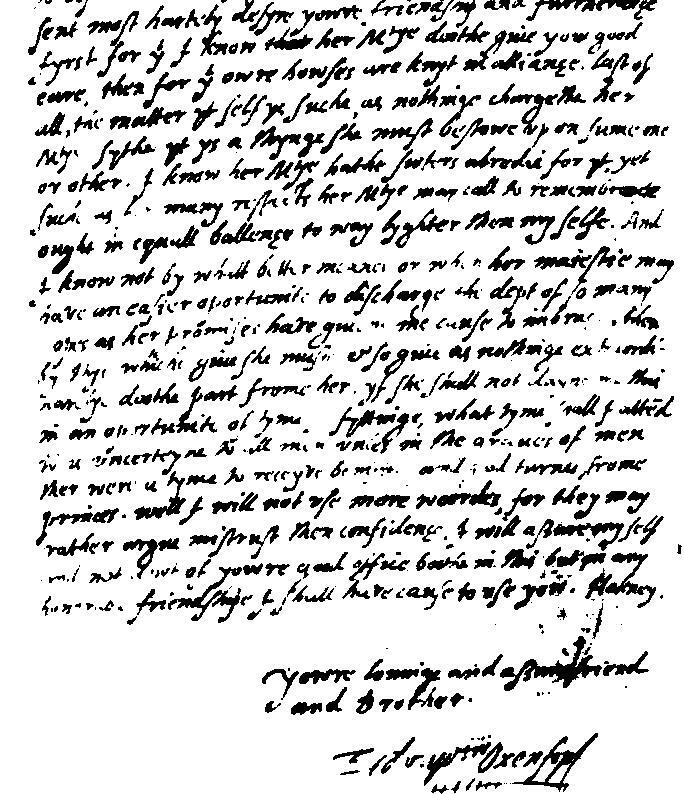 Among the thousands of correspondences is a statement from Oxford to William Cecil Lord Burghley in July 1581, after his release from the Tower following some dramatic events: after accusing his Catholic cousins Henry Howard and Charles Arundel of engaging in treasonable correspondence with Spain, they retaliated with vicious counter-charges. They also revealed his affair with Anne Vavasour, a Queen’s Maid of Honor, who gave birth to his illegitimate infant son (Edward Vere). She and the baby, as well as Oxford, were summarily committed to the Tower for two months. Thanks for bringing attention to Fowler’s important book. Let’s hope it will soon be available as a Google Book, so all of us can refer to it more easily. Perhaps you are going to include it in part two, but Oxford’s use of hendiadys in the play most used of them by Shakespeare in which the stoic philosophy and language and image of the most famous speech in all of English literature (To be or not to be), from a book Oxford birthed into English is amazingly powerful. In the letter from France, Oxford, who thought in metaphor (as did Shakespeare), wrote of “French Aeneas’ weeping” and called Burghley the “Hope and Pillar”. Like the “Whips and scorns of time”. Also Stritmatter pointed out in his dissertation Oxford’s letter concerning the 1000 pound grant. To Falstaff from the Chief Justice, “Not a penny, not a penny, you are too impatient to bear crosses” pointing to the Biblical passage between Jesus and the rich man,. 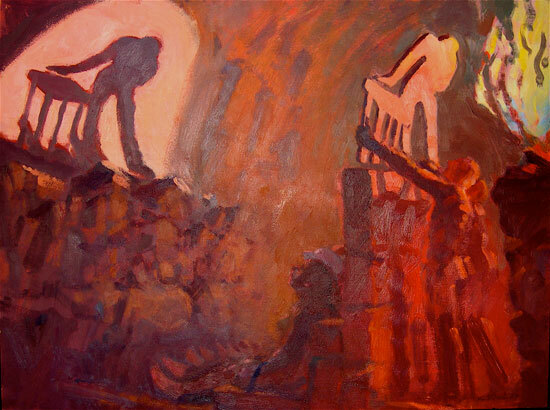 (“come follow me and take up the cross). Stritmatter demonstrates “The (chief Justice’s) harsh medicine _reverses_ the real life complaint of Devere, in his Danvers Escheat letter to Robert Cecil that he is obliged to “earnestly solicit her (Majesty) for the report, which I should not have needed to do **if gospel had been put in the mouth of of the Lord Chief Justice and the Attorney””**. Shakespeare has “put gospel in the mouth of the Lord Chief Justice”. This is little known but one of the most striking parallels I have seen in the entire debate. Certainly intriguing, I would like forward to more posts about Shakespeare and the Oxford letters. Does an annotated version of the letters exist? I like your website and hope students are flocking to it. 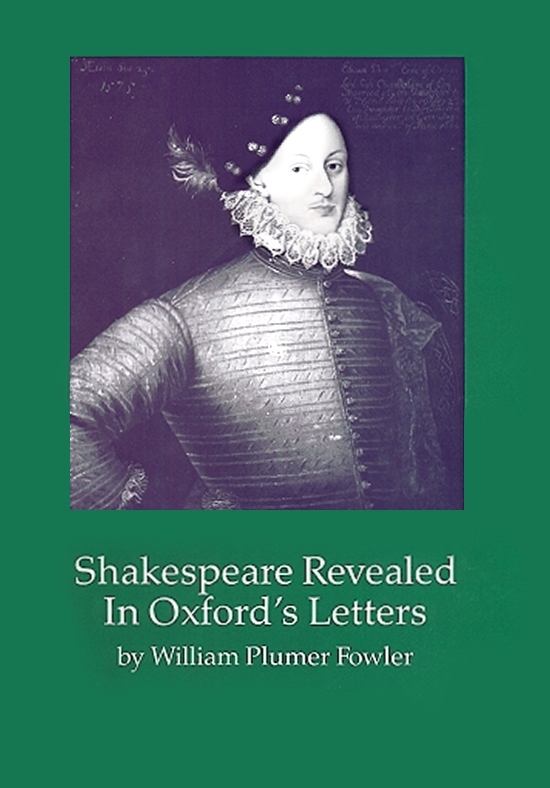 To repeat what’s in the blog – the closest thing to an annotated edition of Oxford’s letters is “Shakespeare Revealed in Oxford’s Letters” (1986) by William Plumer Fowler. It’s nearly 900 pages and I see at Amazon that it’s still priced at 67 dollars — http://www.amazon.com/Shakespeare-Revealed-Oxfords-Letters-William/dp/0914339125 Fowler goes through each line of the letters a finds similar expressions and usages in the Shakespeare works, many quite startling. Not much has been done in the way of comparing the letters of other poets and playwrights, however, so it’s not airtight. 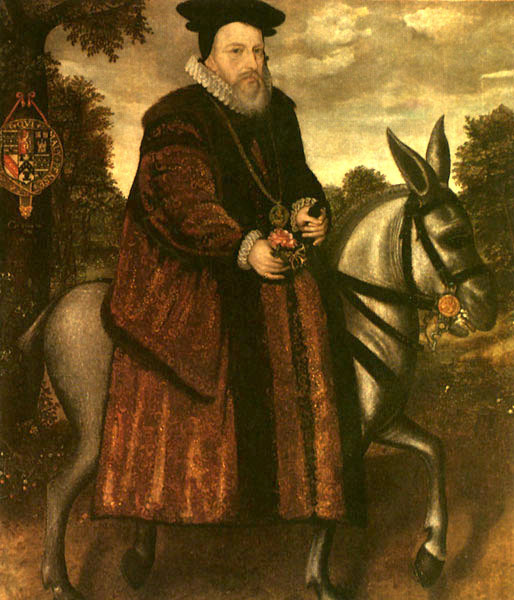 By the same token we have no personal or private letters written by William of Stratford. I recommend Fowler’s work if you enjoy that kind of thing. I find it very pleasurable, and it’s a way of absorbing more of Shakespeare’s (and Oxford’s) distinctive style. Thank you, that was extremely helpful. I also appreciate you taking the time to look at my site. There are a few more features in the works, including a blog. You already noticed I will be authoring educational pieces for students. If someday you consider writing a guest post, it would be a honor. I look forward to your future posts. I continue to save snippets for an article I would like to write considering the question of authorship. The goal is to create a more visual info-graphic or timeline that presents the facts in an easily accessible way. Glad it’s helpful. If you find some particular topic or angle you’d like me to address, sure, I’d love to write something. Let me know any time.